Expect a different and challenging role from Bea Binene and Derrick Monasterio as they stars the newest teleserye from GMA Network. Fans of this love team will definitely get a doze of their idol's acting on this teleserye entitled Hanggang Makita Kang Muli which gives a different kind of story. This TV series premiered March 7. A highly intriguing family drama, it studies the astounding life of one feral child who has lived isolated from human contact from a very young age, and has little or no experience of human care, behavior, or, crucially, of human language. This original series magnifies the unbearable pain and far-reaching consequences of disconnectedness, physically and emotionally. 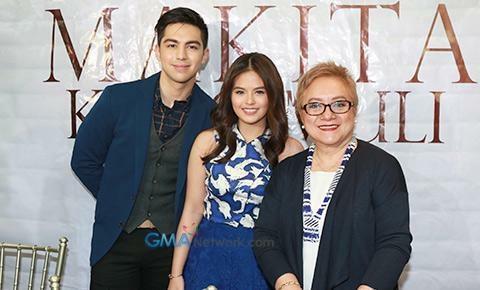 Hanggang Makita Kang Muli is headlined by the much anticipated team up of Derrick Monasterio and Bea Binene. Bea plays her most challenging role to date as Ana Medrano, a feral child who is isolated from human contact and confined in a dark room for a very long time. Derrick plays Calvin Manahan, a compassionate psychology student who will find Ana in the heart of the woods while hiking with his best friend. Ana’s mother, Evelyn, struggles to forgive her husband for being responsible for Ana’s disappearance and will result to them living apart from each other. 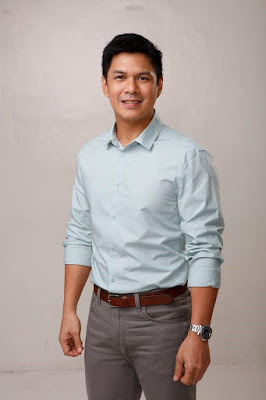 Playing equally important roles are Raymart Santiago who plays Larry Medrano, an architect and a loving father to his only daughter Ana. 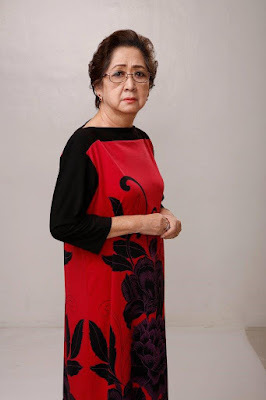 His wife Evelyn Medrano played by Angelika dela Cruz is a renowned psychiatrist and a nurturing and compassionate mother. Ina Feleo plays as Odessa, an obsessive admirer to Larry and the kidnapper of their child. 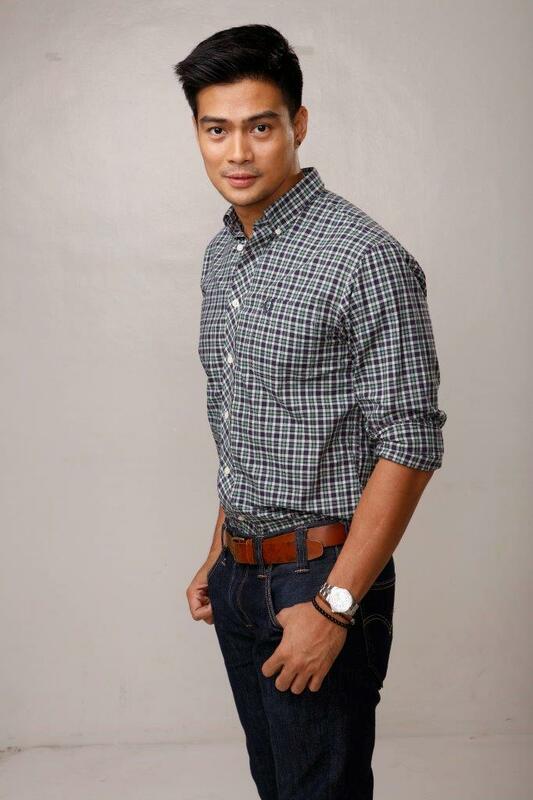 Kim Rodriguez plays the role of Claire, Calvin’s socialite girlfriend. Rita Avila is Glenda, the mother of Calvin and a best friend to Evelyn. 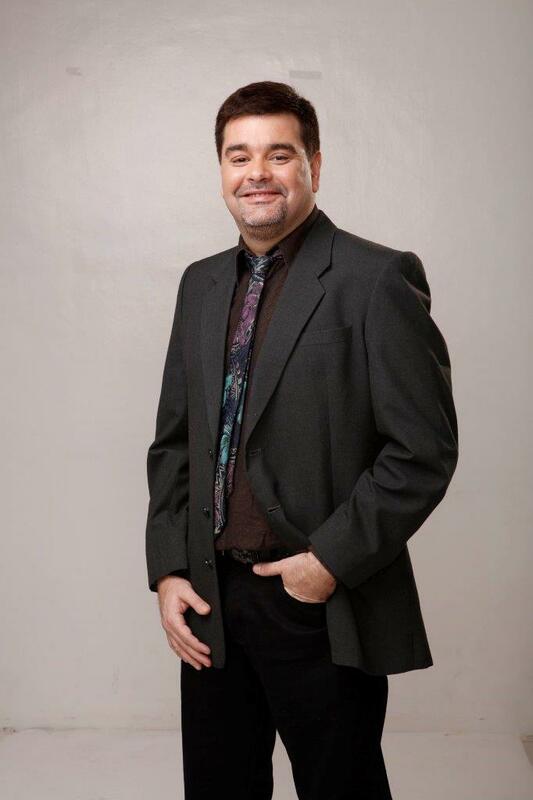 Ramon Christopher plays the role of Francis, Calvin’s father who has a heart for the poor. Luz Valdez takes the role of Conching, a sickly aunt to Odessa who knows all of her niece’s secrets. Shyr Valdez is Helen, the elder sister of Evelyn who acts as her confidant. 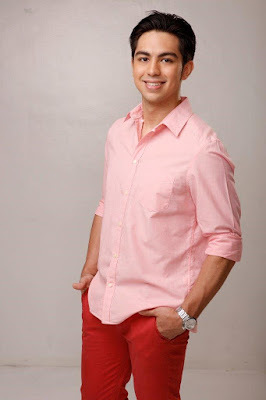 Portraying the role of Dominic is Marco Alcaraz. He is a colleague and a friend to Larry who knows about his affair with Odessa. Jak Roberto takes the role of Elmo, Calvin’s best friend who secretly admires Claire. Meanwhile, the woman they saved from her attempted suicide is rejoicing after planning the kidnap of Ana. Odessa’s (Ina) intention was to destroy their family so she can get Larry’s affection. She then locks Ana in a barn and gives her food every once in a while, but never letting her out of confinement and making development of her social skills suffer. As Odessa begins to live a life full of false love with Larry, Ana finds a way to escape and will be rescued by Calvin. How will Ana survive the world she did not know existed? Will she find her way home to her family? And is there hope for Evelyn and Larry to hold their daughter in their arms again? 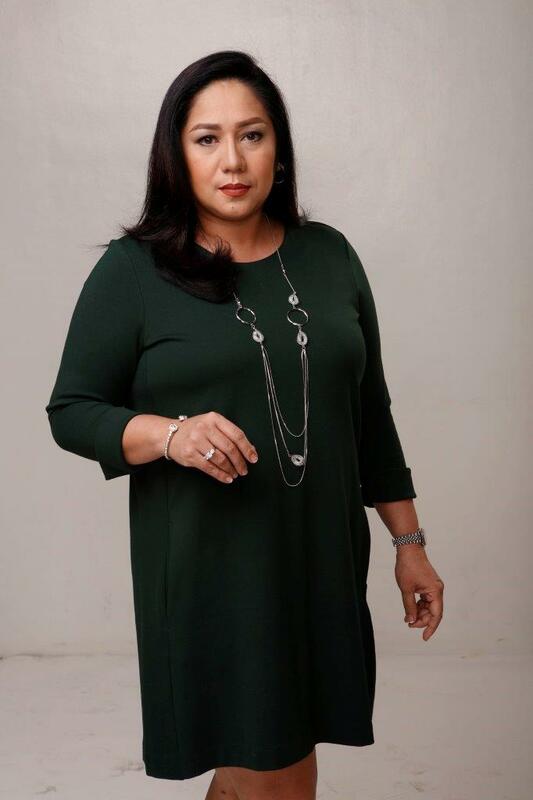 Director Laurice Guillen, who helms Hanggang Makita Kang Muli, says the series’ storyline will capture the viewers’ interest and curiosity because this is the first TV show that will tackle the case of a feral child. “This will be the first time we will see on Philippine television a feral character – a human who grows up with the traits of an animal after years of captivity with only a dog as company, and her journey back to human life. Is it still possible? Is love enough to undo the scars of hatred and cruelty? Can the feral child live with humans once again? Will she find love again?” said Director Guillen.